The Municipal Art Society (MAS) – What an Amazing Organization! The Municipal Art Society (MAS), on which I serve as a Board Member, is an amazing organization which works towards thoughtful and intelligent urban planning, design and preservation through education, dialogue and advocacy. MAS is involved with many politically challenging and cutting age projects and it is an honor for me to work with the MAS team who work so tirelessly. This past June, I recently attended the annual meeting held in Brooklyn’s new waterfront park area, which was attended by architect David Childs of SOM who serves as the Chairman of MAS, and Vin Cipolla who serves a President, and many other impressive Board Members and Executives. At the Annual Awards ceremony and meeting we recognized the terrific programs that MAS supports and to whom MAS gave awards. MAS is definitely an association worth getting involved in if you take an active interest in New York City. A heartfelt thank you to all the organizers for an incredible annual meeting and event. 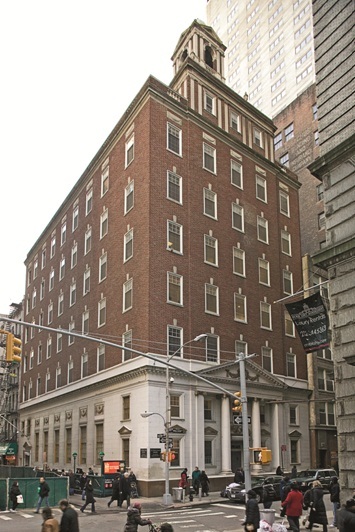 Recently, my company, Swig Equities, LLC, sold our property at 140 William Street, a boutique commercial office building in the FiDi (Financial District) neighborhood of Lower Manhattan. While the property was sold at a loss from its original purchase price, it was a good price in today’s market place. I wish the new owners, led by Chris Soukas, much success with their new investment. 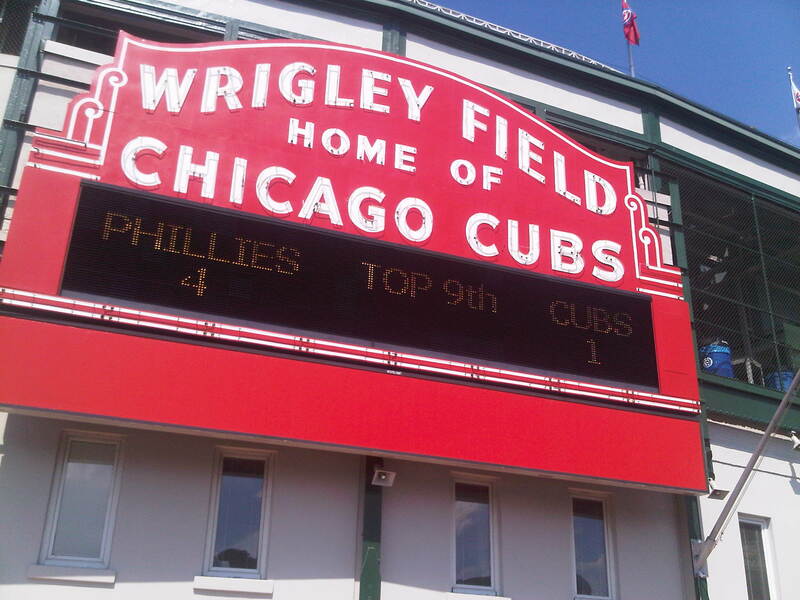 On my trip to Chicago few weekends ago my friend and his wife and I walked from their house to Wrigley Field to see the Chicago Cubs baseball team play against the Philadelphia Phillies. It was thrilling to approach Wrigley Field and see it for the first time and then even more so to enter the stadium! Although the temperature was scorching (upper 90’s with an equal number for the humidity), the day was wonderful!